Comments: Flowers of this variety are larger than those of the species. A good substitute where dogwood will not grow because soils are too wet. 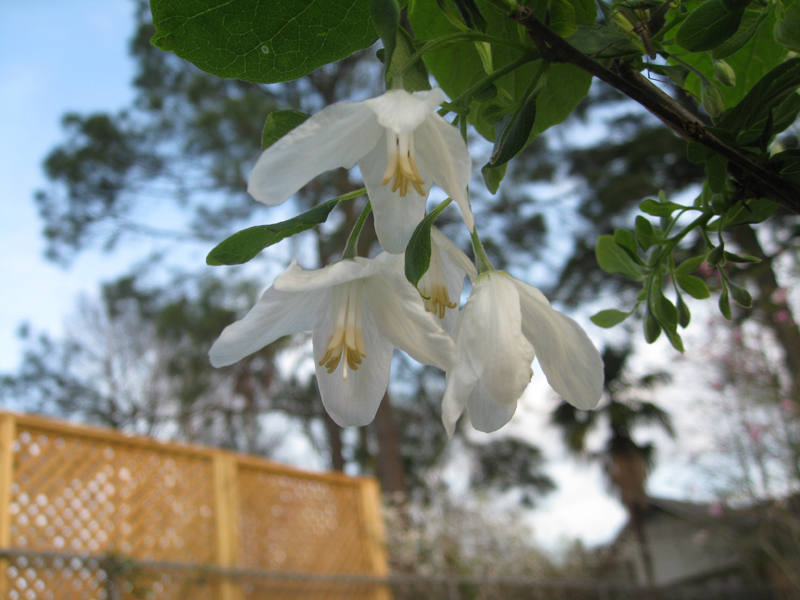 A quick growing small tree that makes a good specimen for patio or other small spaces. Hummingbirds feed on its nectar. Foliage turns a bright yellow autumn color some years.